I keep waiting for the week I mess up on my count of CTW posts, but Week #173 isn’t that time! Every post I share is because I like it and/or I think it’s important news. It’s a pretty simple setup. 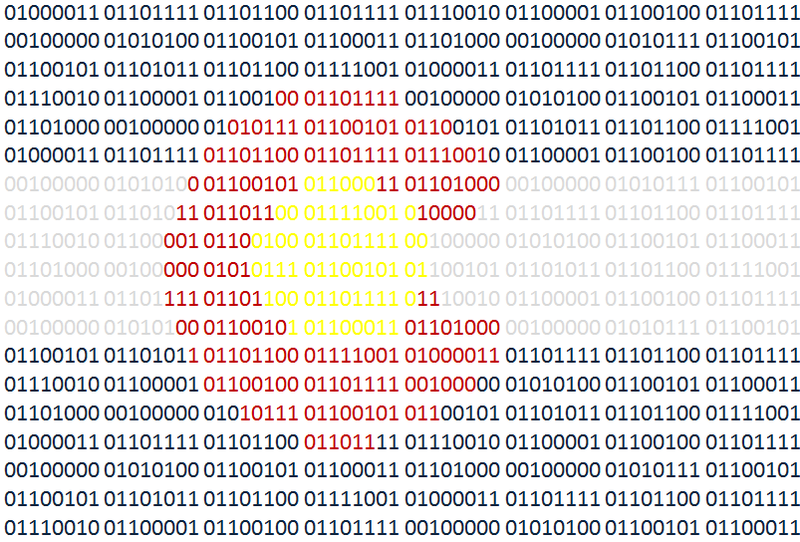 This week I especially like 2 posts from BuiltinColorado by Jess Ryan that highlight Colorado software developers. The posts aren’t just about the tech or statistics about tech jobs, they show how to be as a developer. They’re awesome! it makes me wonder how I want to be as a developer. Our companies and our community are nothing more than a collection of people. It sounds stupid simple when I say it out loud but it can be an easy thing to forget. Each of us affect our community not just with what we produce, but with how we be. 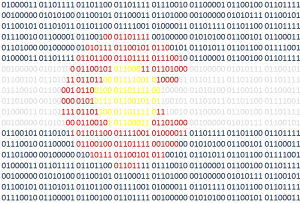 10/5 – Denver Python Meetup – Let’s Talk Python! 10/6 – Node.js Denver/Boulder/Ft. Collins – Nodeschool Workshop: learn Node.JS with us! 10/8-10/9 – Colorado Maker Hub – NoCo Mini Maker Faire! It’s the first full week of 2015! The kids go back to school this week. The holidays are wrapped up ( Get it? “Wrapped up” cuz there were presents and… ok you know what, nevermind) and it’s time to set our sights on the new year! With some time off between classes, I have two projects I want to get going. I’ve started a Ruby app to clean up the list of accounts I’m following on Twitter. It’s not pretty code, but it works and it’s a start. Because of it, I found that over 1000 of the accounts I follow haven’t had any activity in over 6 months which is a little crazy. I’m also making an app to make report writing easier on the cops I work with. 2015 is also the year I get out and start meeting people! I’ll be at the CTA C-Level volunteer kick-off next Tuesday. Hope to see you there! What do you have going on for 2015? 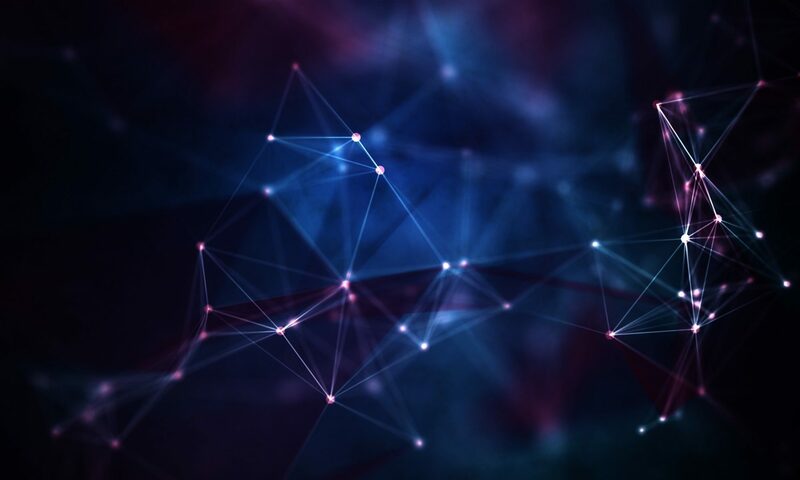 Colorado Tech Weekly #27: Always working. Usually focused. December is over halfway over which means my free-time to do my own project is coming to a close. I had planned on spending my time learning the basics of UX design and updating my website. Well it turns out there’s a whole lot more to UX design than I realized. I’ve also spent a good amount of my time doing transcription for a client I found on Elance.com. I’ve learned some good lessons, just not the lessons I had planned on learning.